I was told today at Newgrange that the the name Tara refers to a Libyian Princess called Tara who was buried there. True or false? False. 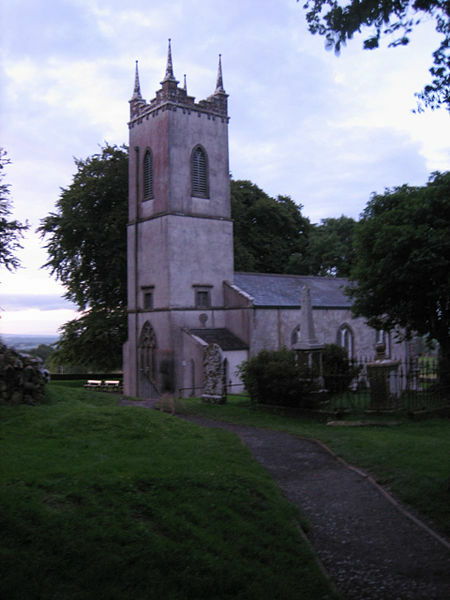 Tara gets its current name from the Irish Teamhair na Rí, meaning the height or high place of the king, so it’s not historically a girl’s name as it has become. The person who told you this may be thinking of the travels of the early Celtic tribes, who fought in Egypt. 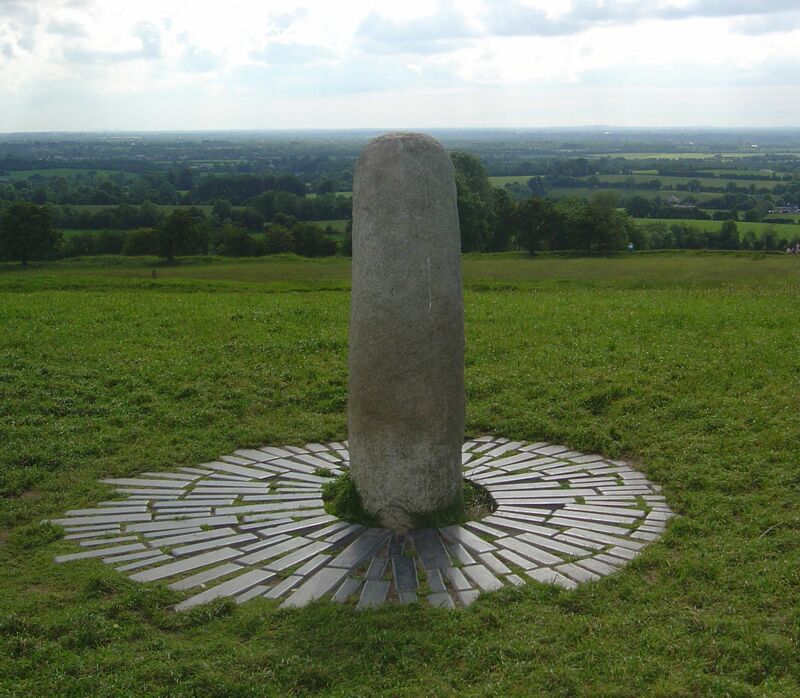 The sons of Mile, who according to legend were the first Celts to settle in Ireland, were inter-married with Egyptians. 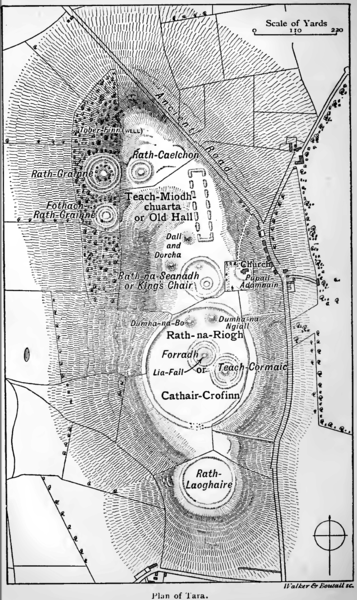 So, it’s not beyond the bounds of imagination that people who grew up in the Middle East were buried in Ireland, but I don’t believe there’s any evidence to identify a princess buried at Tara.